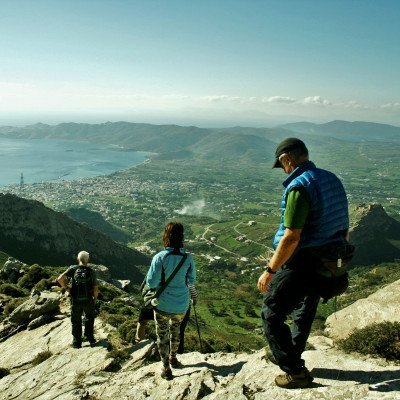 Our walking holiday in Greece is based on the authentic Greek island of Evia, the second largest of the Greek islands, and where the Greeks go on holiday. 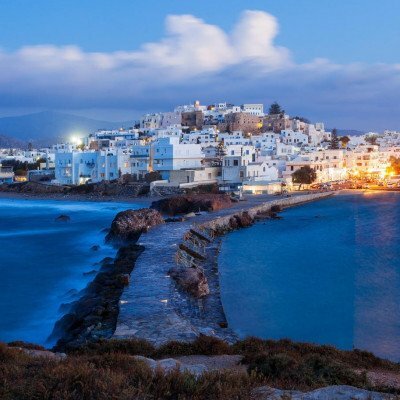 Discover ancient villages, stunning beaches, mountain trails and tasty food. Walking on Evia you will encounter inhabitants of Athens, who visit for the climate, renowned monuments and to relax on the beaches. On this guided tour we will take you to Athens via the ferry and you can head to the Acropolis, one of the ancient wonders of the world. Our base is a family-run hotel in Karystos, where we enjoy a hearty breakfast each morning.